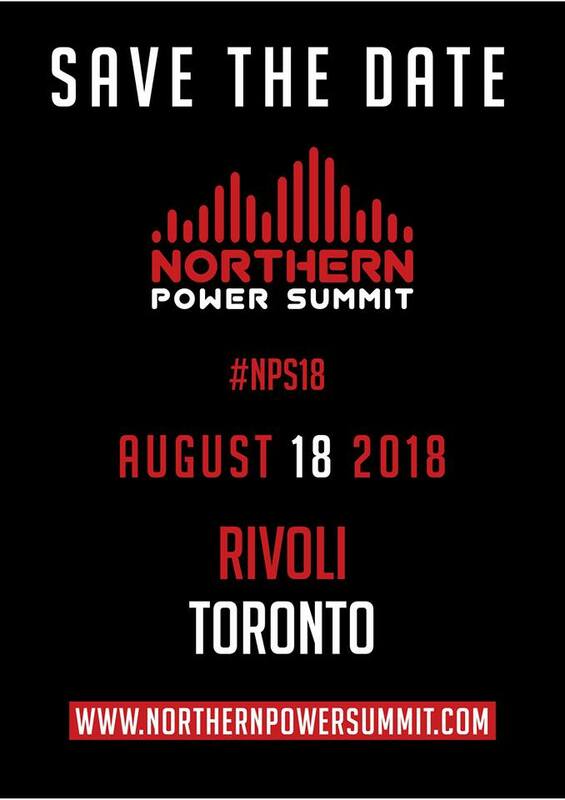 MusicOntario is once again supporting the Northern Power Summit in Toronto on Saturday August 18th! Northern Power Summit is a one-day conference with a showcase component. While including other genres, the event will be catered towards urban music artists and professionals. The primary objective is to provide education and tools, as well as access to individuals to help Canadian artists and industry professionals develop their careers internationally. In 2018, Toronto is recognized as one of the biggest hotbeds of musical talent in the world, but that hasn’t always been the case. 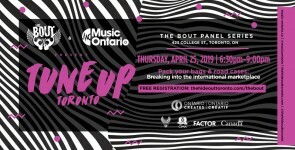 This panel will dive into a discussion about tackling the challenges artists have faced due to the lack of infrastructure in the Canadian Urban Music industry. 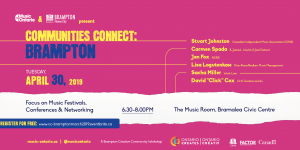 It will provide suggestions and solutions for how an artist can (and reasons they should) build their career locally to effectively take it worldwide. 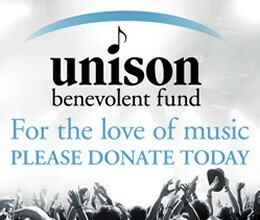 Please note: MusicOntario members can receive a reduced registration fee with the discount code! Please contact samr@music-ontario.ca for more information.